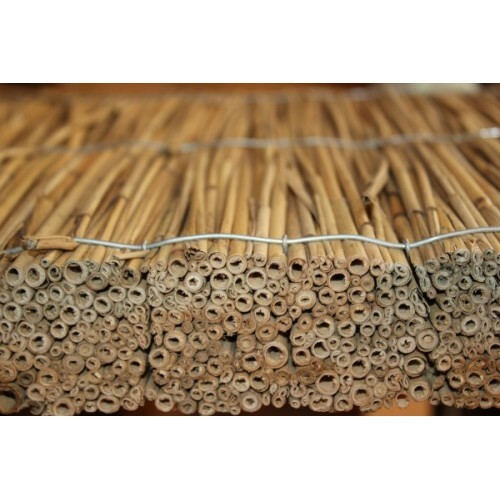 * Reed heat insulating panels are suitable for both indoor and outdoor insulation of premises, also for roof insulation. They can also be used to build internal partition walls. 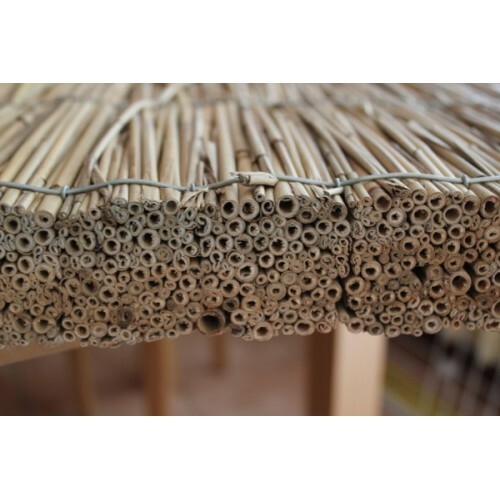 * The hollow spaces in each stem of the reed ensure the good thermal insulation properties of the panel. 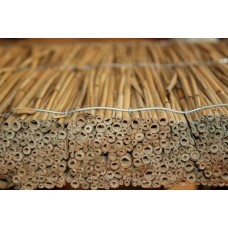 * The panel is an ecological material made from renewable resource - cane, without a chemical binder. * Excellent to combine with clay and lime plasters, as well as with wall heating systems. Panels with a thickness of 2 cm - price 16 BGN / sq.m. 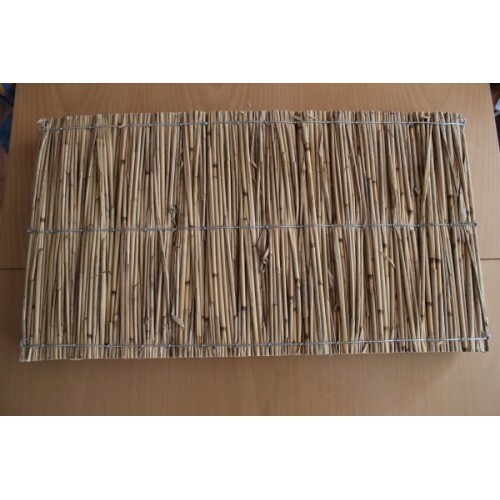 Panels with a thickness of 5 cm - price 18 BGN / sq.m.